KANSAS CITY, Mo. - Lamont West isn’t backing down from a quarterfinal matchup with Big 12 regular season co-champion Texas Tech. “We owe them,” the junior forward said. The Red Raiders beat the Mountaineers twice in the regular season. 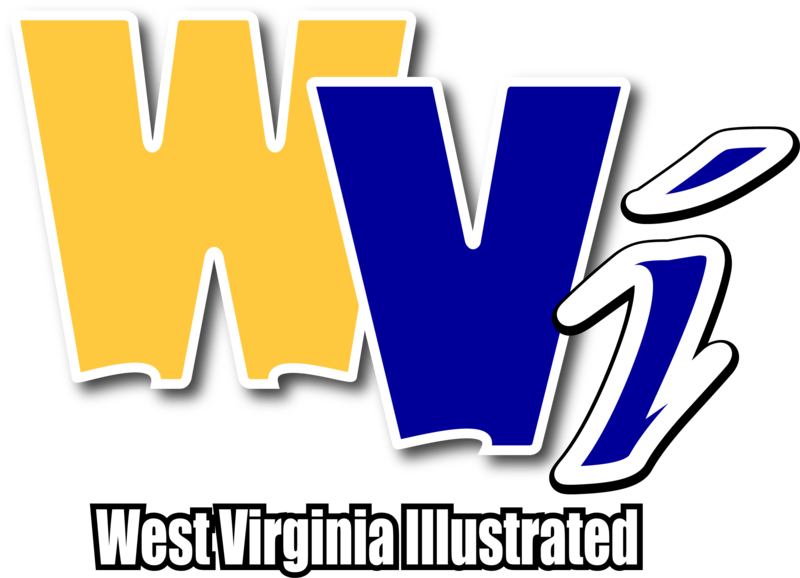 They earned their first-ever win at the WVU Coliseum in January, sparking postgame celebrations that irritated some members of West Virginia’s program, including head coach Bob Huggins. Then, they smacked the Mountaineers in Lubbock in February, holding WVU to just nine field goals. That's motivation enough for any team, especially one that extended its season with a dramatic 72-71 first round win over seven-seed Oklahoma Wednesday night. The Mountaineers earned their first win away from home since Nov. 18 by beating the Sooners, but they’ll face a greater challenge in the quarterfinals. Freshman Jordan McCabe said the last meeting between the two teams “got out of control” as WVU put forth what was arguably one of the program’s worst offensive displays in history. It’s possible West Virginia’s team could change again before the game with the tournament’s two-seed begins: A source told West Virginia Illustrated that junior forward Sagaba Konate will be a game-time decision. Konate hasn’t appeared for WVU since December and has missed the last three months of the season with a knee injury. With or without one of the nation’s top shot blockers, Huggins said the Mountaineers face a tough matchup against the team that leads the Big 12 in scoring defense and several other defensive categories. West Virginia’s tilt with Texas Tech is scheduled to begin at 7 ET.